A 58 year-old man has been charged after the alleged aggravated sexual assault of a woman in Tamworth last weekend. 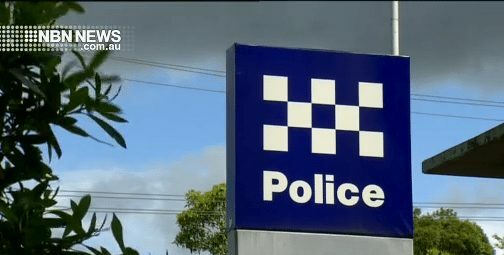 At around 11pm on Saturday, Oxley Police were told a 54-year-old woman had been sexually assaulted at a home in Tamworth. It’s alleged the woman arrived home, and was detained by a man before being bound and gagged. He allegedly sexually assaulted the woman before leaving. The woman was treated by paramedics at the scene and taken to Tamworth Base Hospital for treatment. Detectives later spoke with a 58-year-old man, who had made numerous attempts to contact and see the woman in the days after the incident. During a search of the man’s phone, investigators allegedly found videos of the woman filmed from outside her home without her knowledge. The man is facing a raft of charges including aggravated sexual assault and will face court again in April.